This is the summary of consumer reviews for Bose QuietComfort 15 Acoustic Noise Cancelling Headphones. The BoolPool rating for this product is Very Good, with 4.40 stars, and the price range is $275-$299.99. Bose QuietComfort 15 Acoustic Noise Cancelling Headphones feature exclusive Bose® advancements in noise reduction technology, making them the quietest headphones yet. You hear less noise and more of your music—with brilliant sound and a long-lasting comfortable fit. These headphones provide advanced noise reduction across a wide range of frequencies making them ideal for home, work or travel. Around ear cushions with good leather provides a comfortable fit and they include two audio cables, one with mic/remote for iPhone®/iPod® control and hands-free iPhone calling. These headphones boast 35 hours of use on average from AAA battery. They are easy to carry and store in the included good quality travel case. 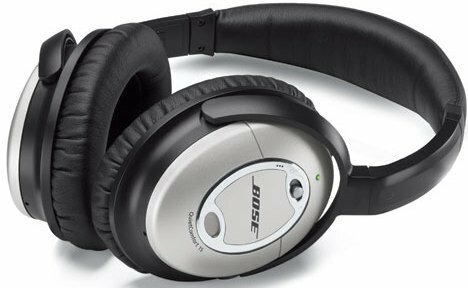 Many users do not like these Bose headphones because they can play music only with noise cancellation and that means that they need to have AAA batteries all the time, to use. It makes the design bulky and uncomfortable to use during physical activities. These headphones do not have Bluetooth connectivity even at such a high price point. Overall, Bose QuietComfort 15 Acoustic Noise Cancelling Headphones let you enjoy music and movies with clear and lifelike sound. They are comfortable with an around-the-ear fit and are ideal for frequent flyers as they provide superior noise cancellation. The sound quality much improved. Pros Sound Quality is amazing. As reviews state, good noise canceling and average sound quality. -Sound quality seems to diminish somewhat over time. Pros Good, noise-canceling, Great sound Quality. Pros Good Noise Reduction . Cons Sound quality lacks. If you're looking for quality of sound, you won't be disappointed. Pros Over ear - blocks noise natively, active noise cancellation which almost blocks everything (including speech, particularly when turning on any music! 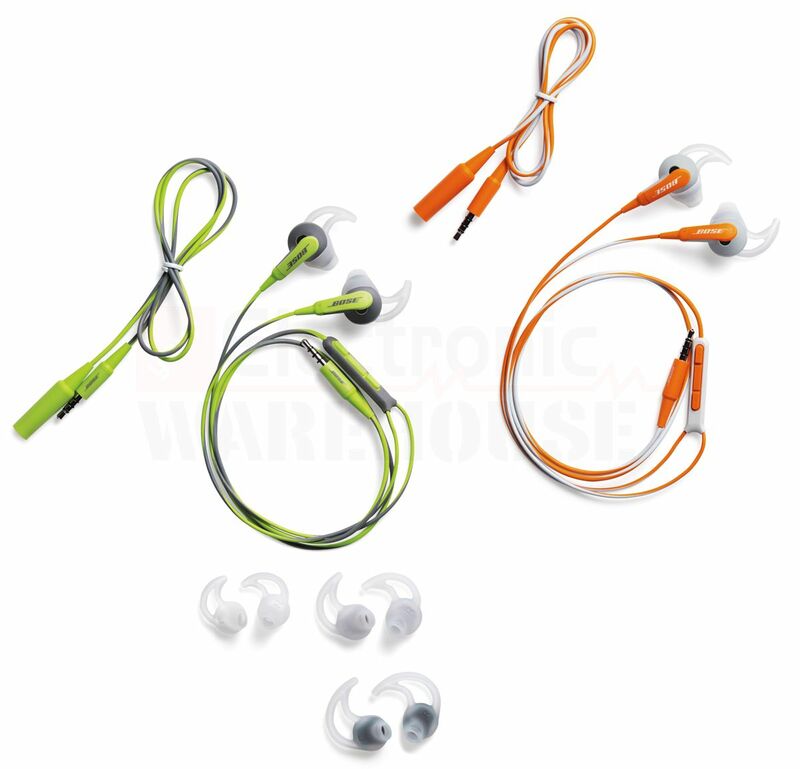 ), perfect fit, strongly build, detachable sound cord, nice travel case, 30-day test period. Pros: Comfort, Noise canceling is fantastic, case quality and shape, sound. The noise canceling is nice but seems to work on some sounds better than others. When listening to music, I'm not aware of any sound coming from upstairs. Noise canceling option is amazing, you don't hear others at all, it's so much better to listen to music and movies. -Sound Quality . Cons -If you walk around with these headphones, you can hear your feet smacking against the pavement and it basically distracts and ruins the music listening experience. As someone who isn't an audiophile, I think music does sound great. The music from my android phone sounded awesome, the noise practically vanished. Truth be told if you go to Best Buy and listen to some other headphones at half the price, you'd probably get better or similar sound quality. I could never bring myself to pay so much money for inferior sound quality, noise cancelation notwithstanding. Excellent battery life despite the fact that sound from audio sources can only be heard when the headset is turned on. many hidden costs in terms of inconvenience, time and money . Summary Many simple headphones play sound without the requirement of a battery. Sound leakage - At 50% volume, you *can* hear sound coming out of the headphones, but nothing that'd disturb anyone in a quiet room. The headphones, carrying case, battery, aircraft headphone adapter, two different wire options for listening to music - one with a combination in-line volume control/microphone for cell phones, one just for listening. These headphones are comfortable, the batteries last a long time, and the noise cancelation is really impressive. Overall, the sound of people talking is far reduced when the headset is turned on, but without playing music, you can still hear people talking in the background, even if they aren't very loud. From the moment I heard the sound reproduction and noise cancellation quality of the QC15 headset in a local store, I was hooked. But the sound quality itself didn't make me feel that I got my money's worth. The combination of ear cup mass and seal around the ears translates physical movement into unpleasant pressure changes in the ears. Also, the over the ear cup design is in fact VERY uncomfortable; my ears quickly get hot and sweaty. Very soon the sound quality dissipated and I couldn't hear anything from one ear. Sound is great and noise cancelling is excellent but after wearing for 20-30 minutes they start to hurt my ears. Good big ear cups, good build quality, can fold for easy storage and travel, and can keep unwanted sound out like no one's business. Heavy ear cups aren't compatible with physical activity. It eliminates almost all bass and baritone-range sounds, and softens higher-pitched sounds. tight bass and full treble but doesnt hurt you ears. And then, six months after I bought them, the electronics in the left ear side failed completely. Also, they cup the ears very well which helps with the noise cancelling abilities. Sound quality of the QC15's is also noticeably better than the QC2's. Better, richer, deeper sound than the QC2. Bottom line: QC3 is the better set in my books due to the QC15s so-so audio quality. On ear headphones do tend to sound better because the speakers are closer to your ear, but over the ear headphones shouldn't be so lacking in sound quality if you're paying $300 for them. QC15 allegedly has the best noise cancellation, but it didn't block out the sound of people talking or even birds chirping outside without music playing. Highly recommend the Bose QC 15. Pros Same high quality overall physical design of the QC2s, improved case, improved NC, nice leather used for cups . Cons Bulk, require AA battery, no Bluetooth, over ear design is too warm and and moist for me . Summary I still prefer the over ear design of the QC3 and the convenient rechargable battery. Pros The audio clarity is a huge improvement over the QC2 model that these replaced and noise cancellation is much better. Your actual pair sound significantly better, especially the noise cancellation. Overall, sound quality of the QC15's is somewhere in between the QC2 and Sennheiser HD 650's.